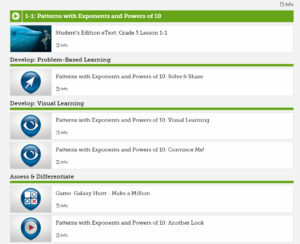 Pearson enVision Math materials are accessible from any internet connected computer. The following steps explain the login process including the district specific URL, and basic student login information. 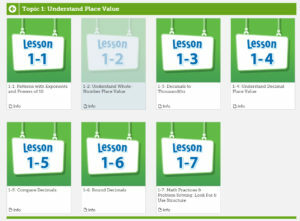 Parents that wish to review the classroom materials and lessons are asked review them with their child using the student’s enVision Math login account. Students will be issued a username password from their classroom teacher. 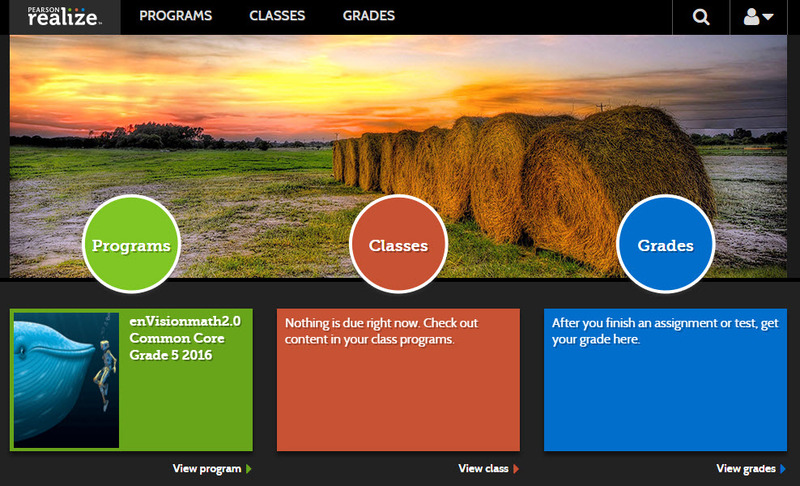 Once the student is logged in, he/she can access enVision Math materials by clicking the enVisionMath 2.0 link under Classes OR Clicking on the Pearson Realize button under Learning Systems to access class materials. 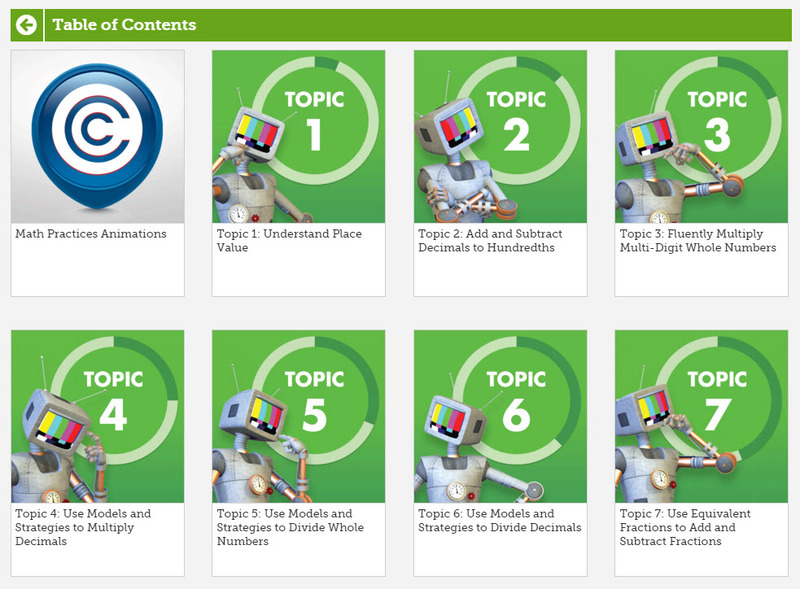 Provides access to Textbooks and Lesson Topics for your classes. * Relevant topics will be published as the material is being covered in class. 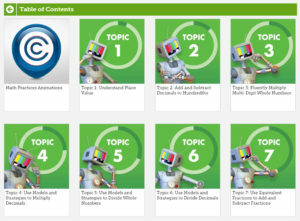 Students will not have access to all Topics all the time. 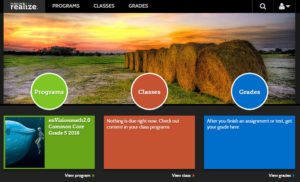 Provides access to assignments and other tools, as well as eTexts and tools that are for your course. * Bangor School Department does not anticipate utilizing the Grades portion of enVisionMath at this time. If you have additional question please contact your child’s teacher. 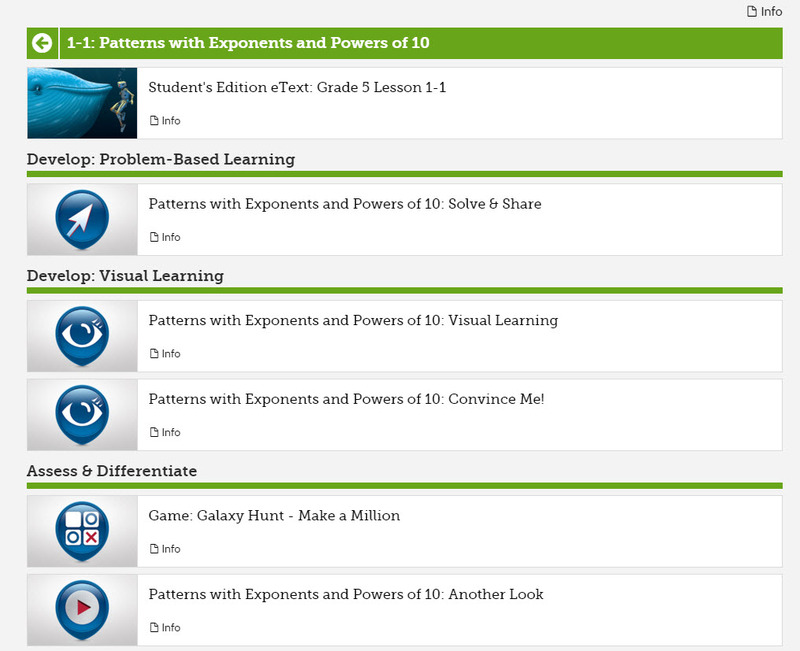 Parents please know that at home access to enVisionMath 2.0 is not required. This information is being provided for those that wish to view the online materials. Using a cutting-edge technology called augmented reality, Pearson’s BouncePages app launches engaging, interactive video animations that bring textbook pages to life. 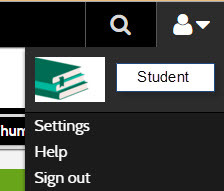 Use your mobile device to snap a picture of the pre-tagged Pearson page, and an animation illustrating the page’s concept launches immediately. No slow websites or hard-to-remember logins required. And, in addition to these dynamic animations, many of the pages also include hands-on practice opportunities for students to directly apply what they just learned. BouncePages augmented reality technology transforms textbooks into convenient digital platforms, breathes life into your learning experience, and helps you grasp difficult academic concepts. Textbook learning will never be the same. Easy To Scan: Every page has been tested to ensure instant recognition and the immediate launch of the accompanying animation. Engaging, Interactive, and Educational: The animations include friendly characters, entertaining scenarios, and effective explanations of the material. 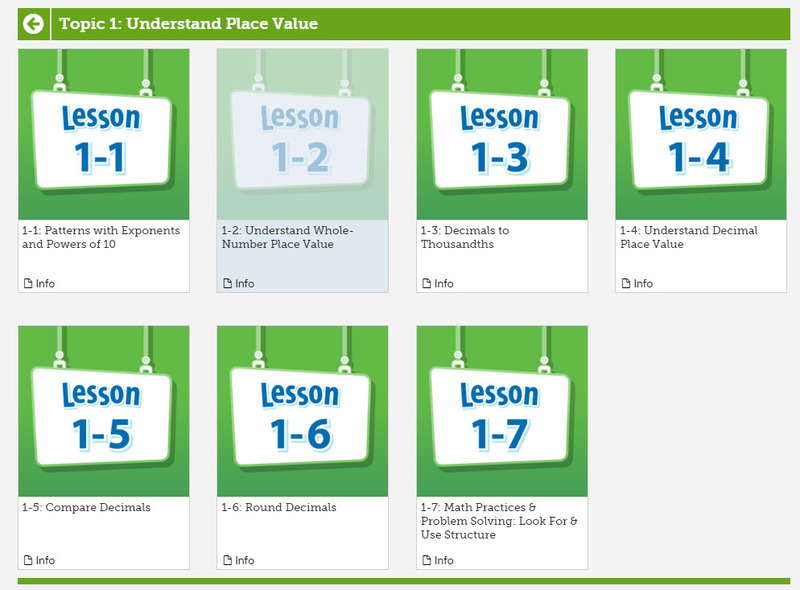 They allow students to go at their own pace and feature interactive math tools that let students practice what they just learned. Straightforward and Relevant: The animations and practice opportunities use real-world situations to demonstrate the material in a way that students can easily relate to. Hassle-Free: There’s no need to journey to the computer or create another online account that you’ll probably forget anyway. All you need is your book and your mobile device to launch the animations. You can download Pearson BouncePages from your Android or Apple store.